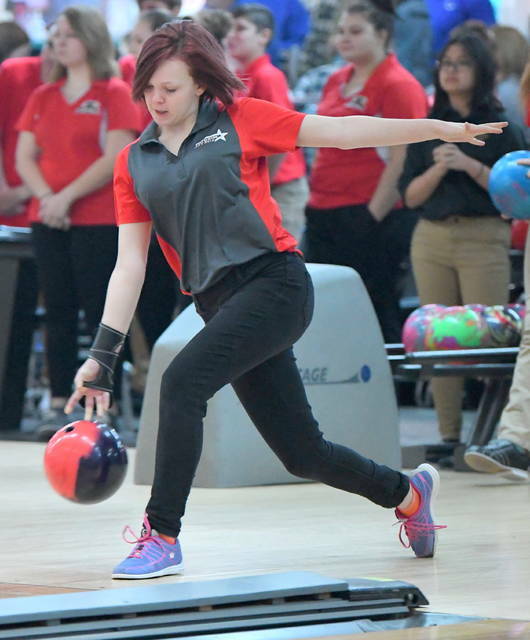 WILMINGTON – East Clinton’s Josie Runk was the top county bowler Saturday in the SBAAC National Division girls bowling tournament at Royal Z Lanes. 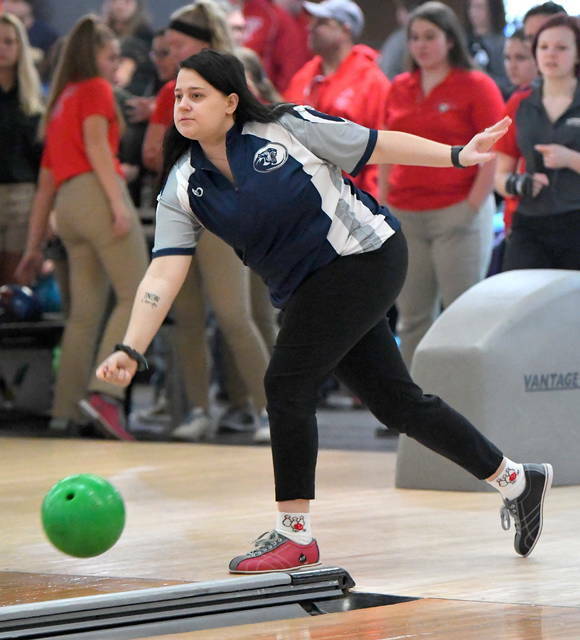 Runk had a three-game total of 397 and finished 12th overall in the tournament. 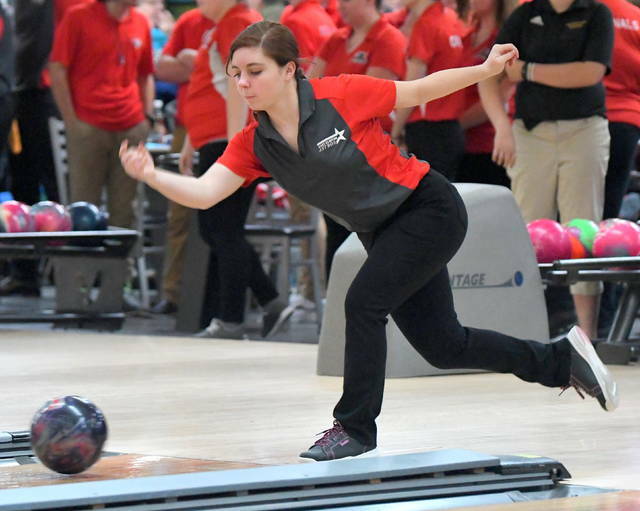 The Lady Astros finished sixth in the tournament, 51 pins behind fifth-place Blanchester, and 82 pins behind third-place Georgetown, EC coach Joe Davis said. 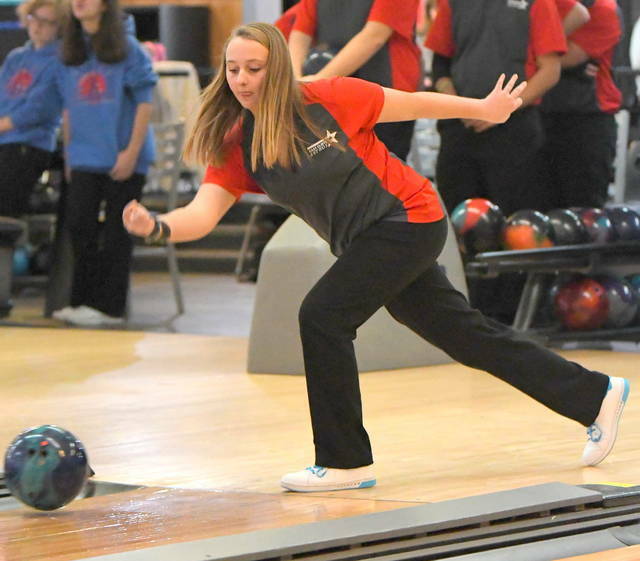 “For a team with four freshman starting varsity, there is only good things in the future for this team,” Davis said. 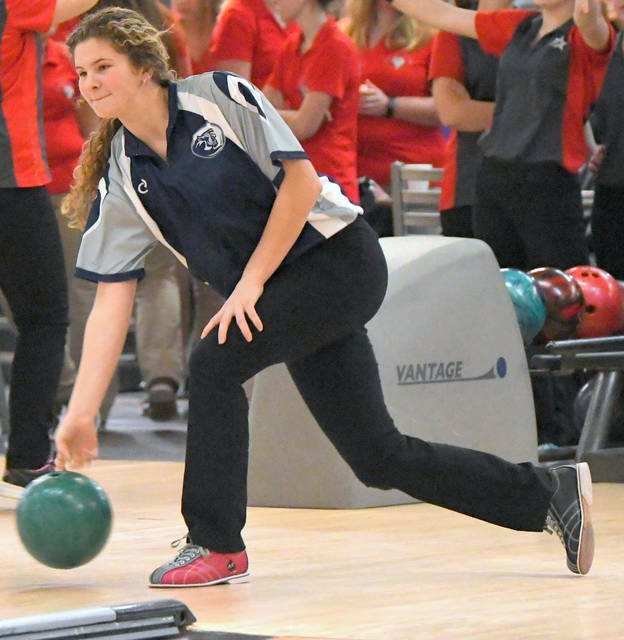 Blanchester was led by Aleah Wells who had a 389 series, including a best game of 147.